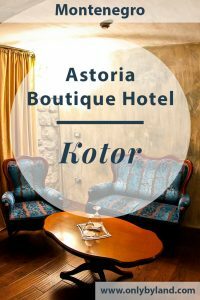 You should consider the Astoria Boutique Hotel if you wish to stay in a UNESCO hotel and have a view over the Bay of Kotor. For the best room rates visit the Astoria Boutique Hotel website. Alternatively, visit their social media channels through Facebook or Instagram. 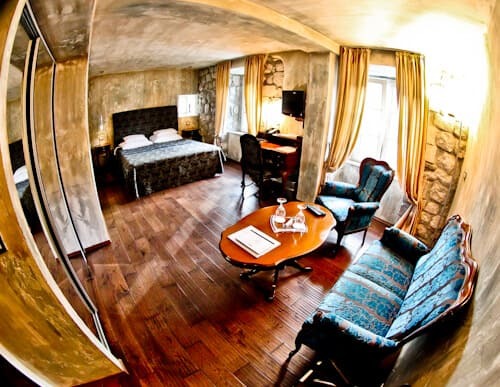 The Astoria Boutique Hotel is located within the city walls of Kotor. You’ll be staying in a UNESCO building! In fact the hotel is a 13th century palace. In front of the hotel is the outdoor terrace. This is the the perfect place to relax in the evening for a coffee or a cold beer. 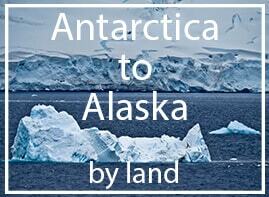 Additionally you can enjoy local and international food from the restaurant. The outdoor terrace is perfect for day trippers as well as hotel guests. 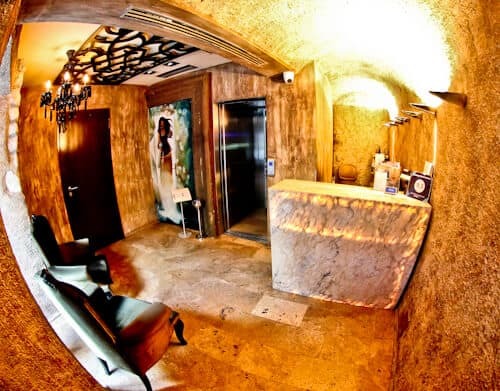 As soon as you enter the hotel, you are transported to another world. The unique interior has been wonderfully furnished with incredible attention to detail. The check in staff speak perfect English, more importantly they are very friendly. 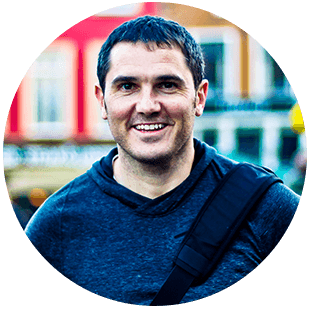 One of the most common questions whilst checking in is ‘where is the nearest restaurant / bar’. Through the door on the left is the entrance to the onsite bar and restaurant. In addition you can eat at the outdoor terrace. Be sure to request a map of the old town from reception. As well as picking up your map, the staff will be happy to mark points of interest on it. The boutique hotel has 9 guest rooms, consequently it’s recommended to book in advance. The rooms are spacious with classy furnishings. You have all the modern facilities of WiFi, flat screen cable TV whilst enjoying a historic room. You can book a room with a view of the beautiful Bay of Kotor. In contrast you could go for a room with a view of the old town. In addition to the spacious guest room, the en suite bathroom is equally as spacious. One feature I particularly liked about the bathroom is the huge walk in shower. Another feature which I found unique was how the sink area lit up. 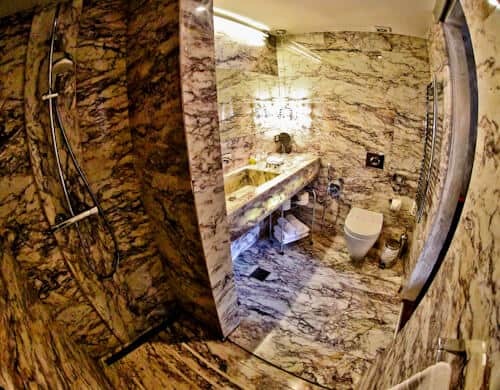 In fact this is one of the best designed bathrooms you’ll see in any hotel around the world! Be sure to request a room with a bay view. The Bay of Kotor is one of the most beautiful destinations in the world, as a result it will be a once in a lifetime experience waking up to a view of it! I would recommend booking a room with a view of the Bay of Kotor in advance. The restaurant offers a good selection of dishes from snacks to fine dining. What I liked about the dishes I tried was that the portion size was good. A good meal gives you the energy required to make the walk up to Kotor Fortress. 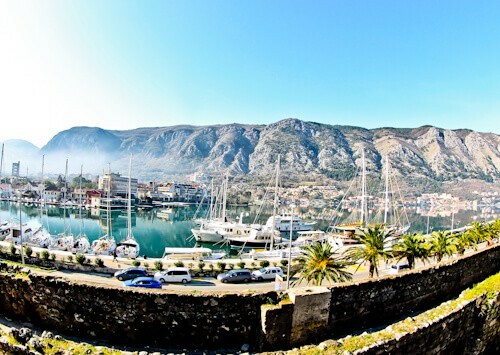 Kotor is a popular cruise port. If you’re looking for a place to try the local food whilst in Kotor, I can recommend this restaurant. You may decide that the complimentary buffet food on the cruise ship is sufficient which is fair enough but you have no excuse for not trying a local beer. The beer at the bar is much cheaper than on the cruise ship! At the same time, you won’t find Montenegrin beer on the cruise ship. You can enjoy your breakfast indoors or outdoors in the terrace. 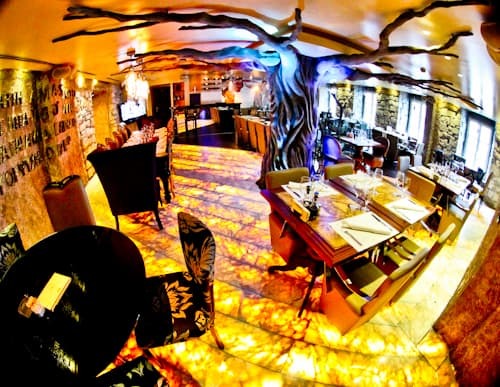 Although most will choose outdoors, the unique design of the restaurant may persuade you otherwise. In the restaurant is the Tree of Life which extends from the bar below. Additionaly there is a large reproduction of a Michelangelo masterpiece from the Sistine Chapel. Those traveling to Kotor with kids can be assured they’ll be fascinated by the illuminated floor. 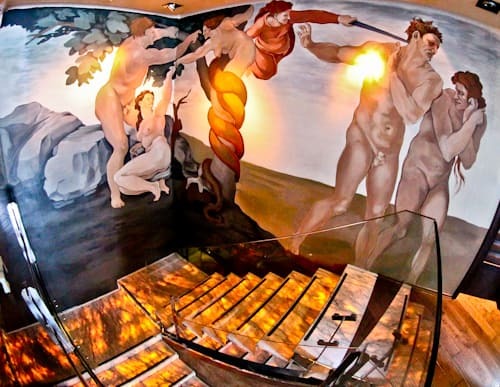 One of the Michelangelo’s masterpieces is the ceiling of the Sistine Chapel. In the restaurant is a replica on a part of the ceiling. I prefer this to the one in the Sistine chapel. The reason being you don’t have to look up to see it! In fact this mural should be a point of interest of Kotor. I would describe the Astoria Boutique Hotel as a very Instagrammable hotel. With its unique furnishing, the Tree of Life and the huge Michelangelo reproduction I would say it’s a point of interest of the town. 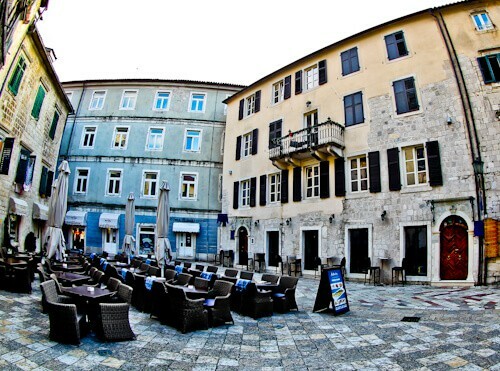 If you’re not staying overnight in Kotor, the restaurant is definitely worth a visit, for a snack, drink or a few photos! For the best room rates visit the Astoria Boutique Hotel website. Alternatively, visit their social media channels through Facebook or Instagram. Wow James, what a hotel! 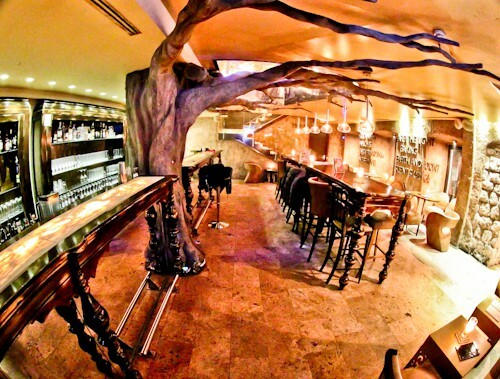 I especially like the look of the restaurant and bar. You’re right about something, with an interior like this it could be better sitting inside! I agree Sarah, the detail of the restaurant is incredible! The location of this hotel seems to be perfect! The view from the window looks incredible too! I’d stay inside to enjoy the view, lol. Yes, the hotel couldn’t be better located. I agree you could stay indoors the whole time, especially with the well decorated restaurant and bar!